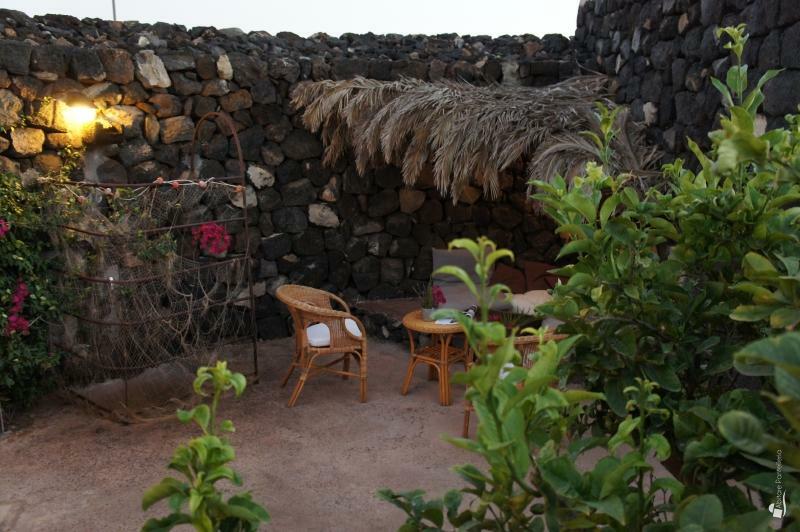 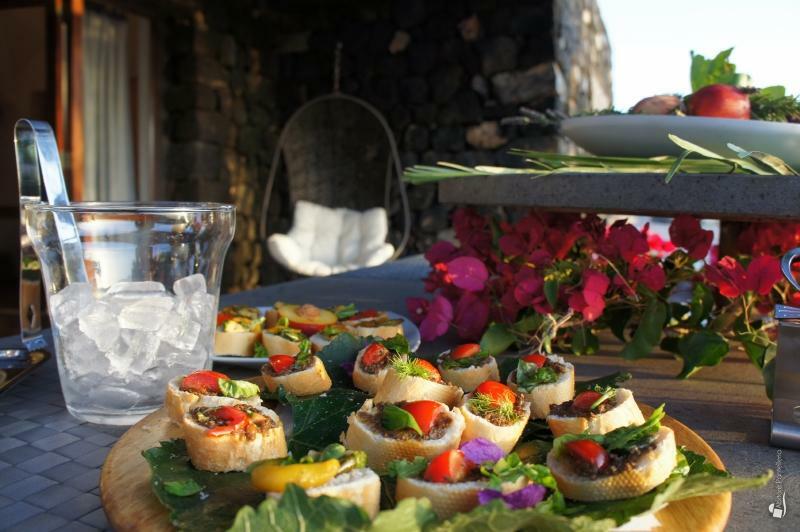 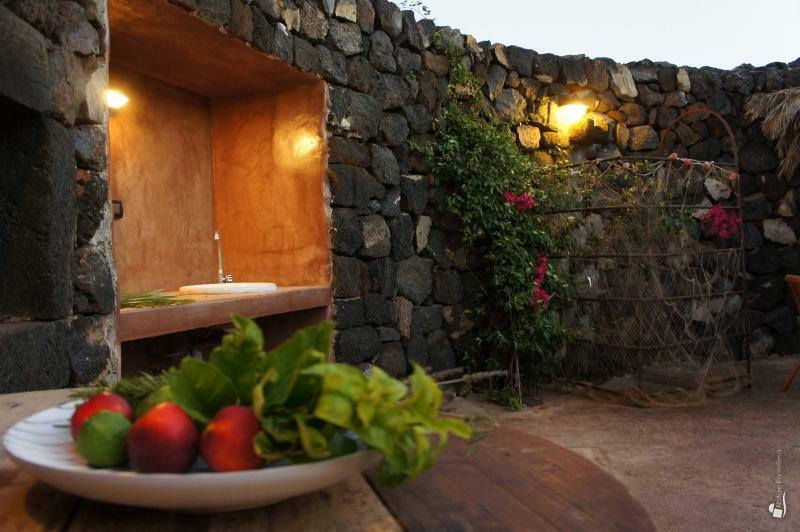 It is a perfect holiday to find the most authentic and intimate contact with nature, anyway surrounded by every comfort, in a dammuso provided with every comfort and with wide outdoor spaces: the Pietra Nera is the place that meets these requirements in every detail and it allows its guests to experience a stay in the sign of the true atmosphere of Pantelleria. 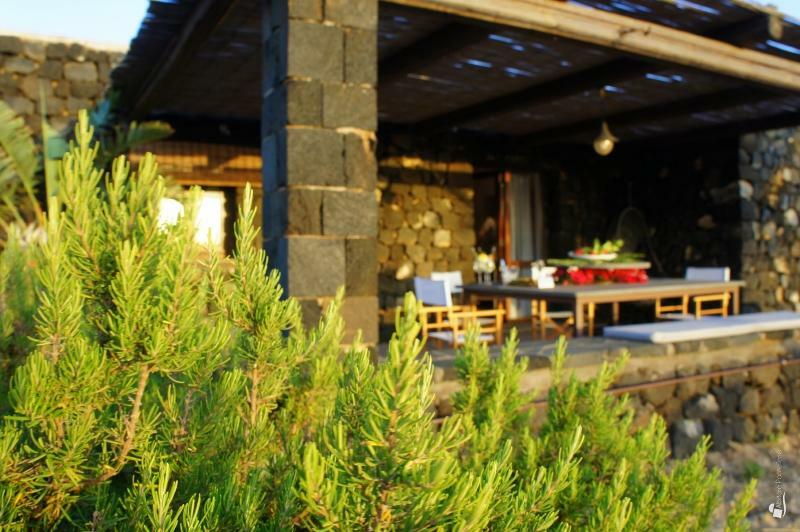 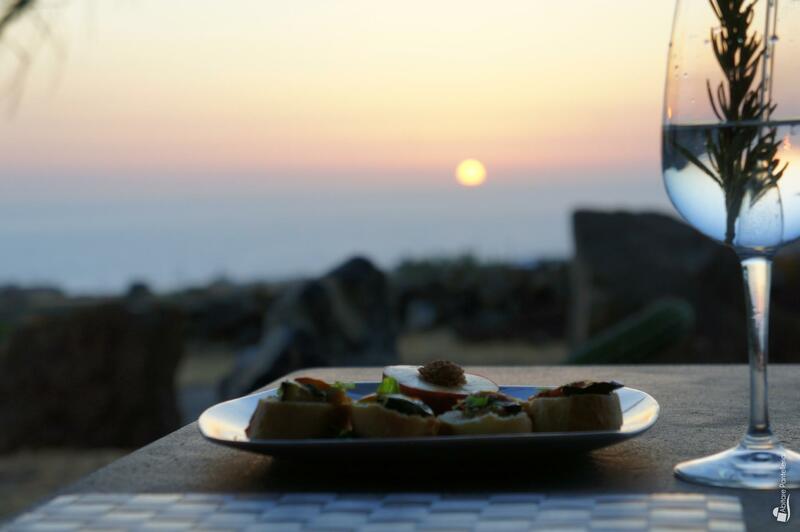 It is located in Scauri; the dammuso is in the southwestern part of the island and enjoys a privileged position overlooking the sea and sunset. 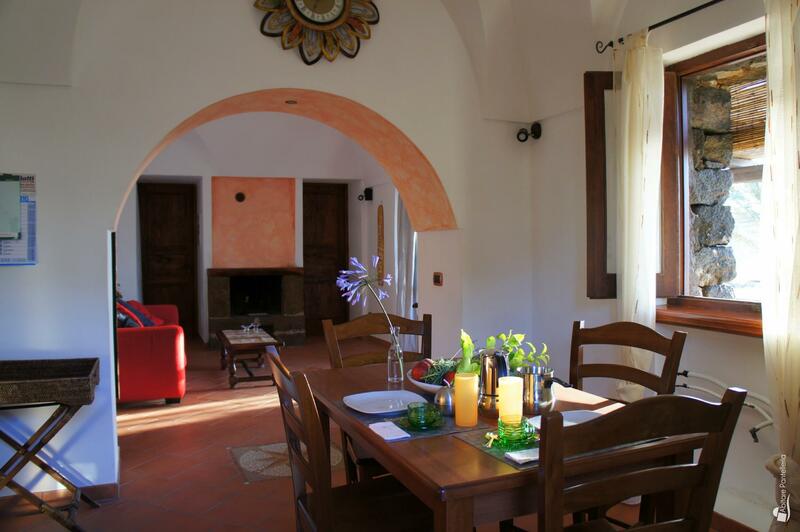 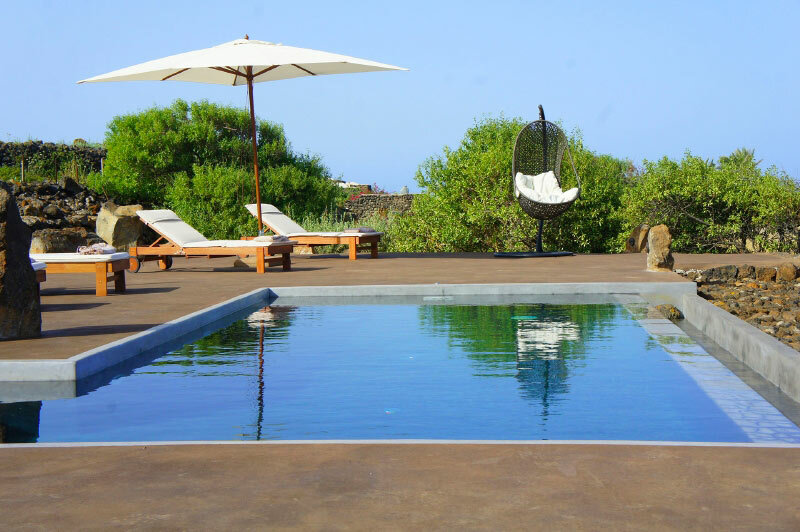 The estate can accommodate up to 4 people and consists of a main dammuso and a bordering annexe. 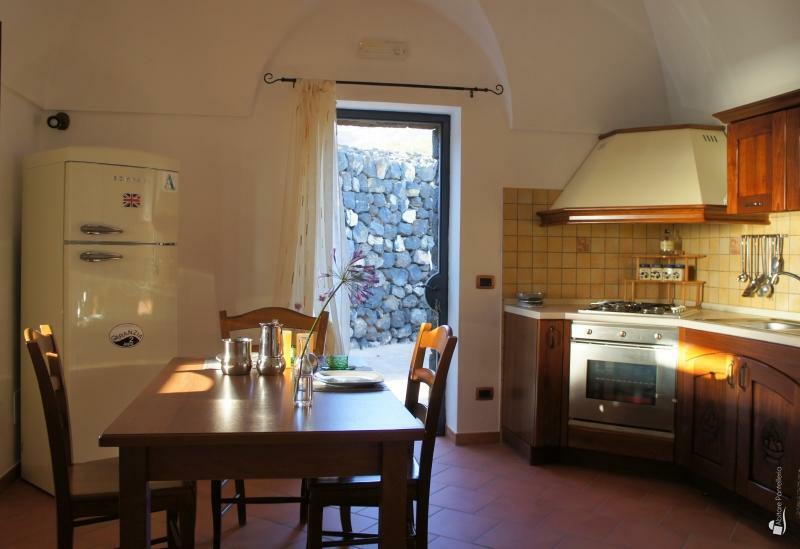 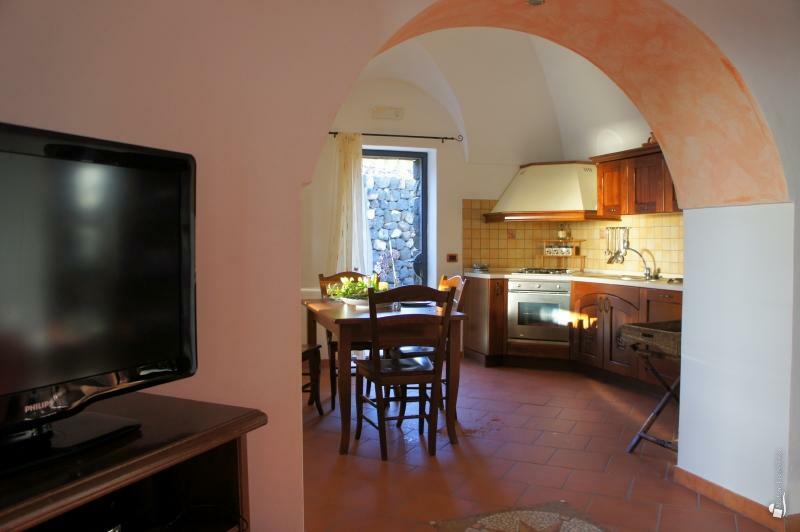 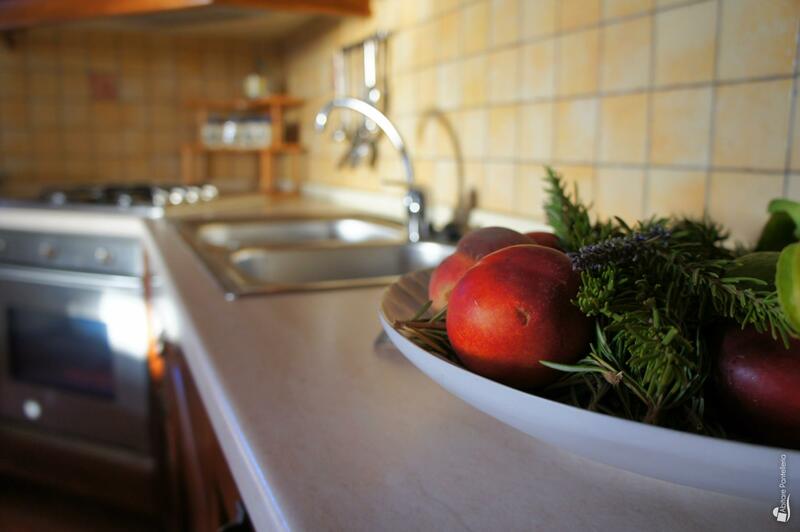 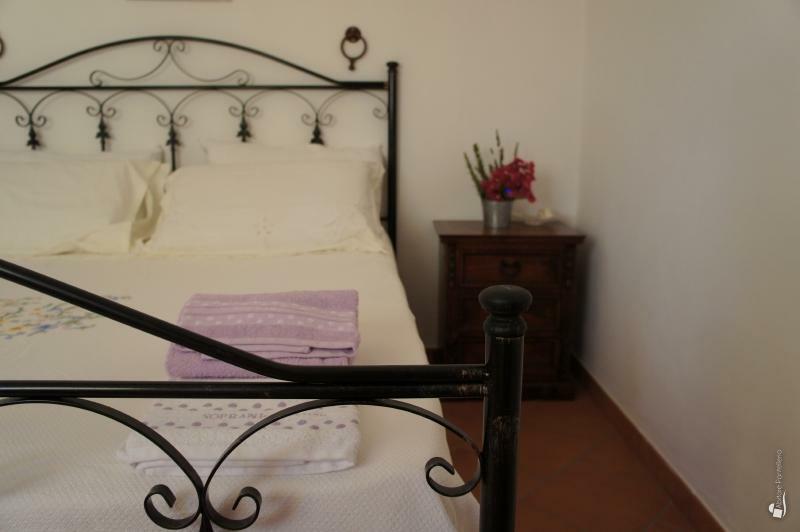 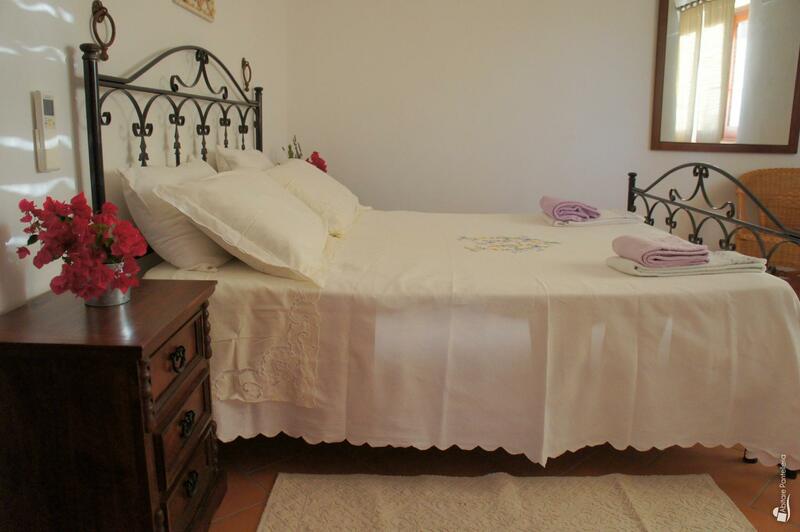 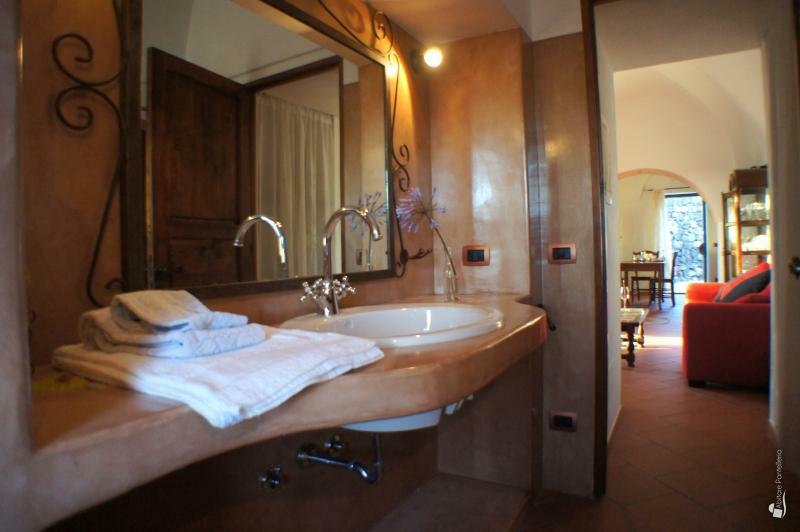 In the first there are a well equipped kitchen, a living room, and a double bedroom with bathroom; the annexe, completely independent, is formed of a bedroom and a bathroom. 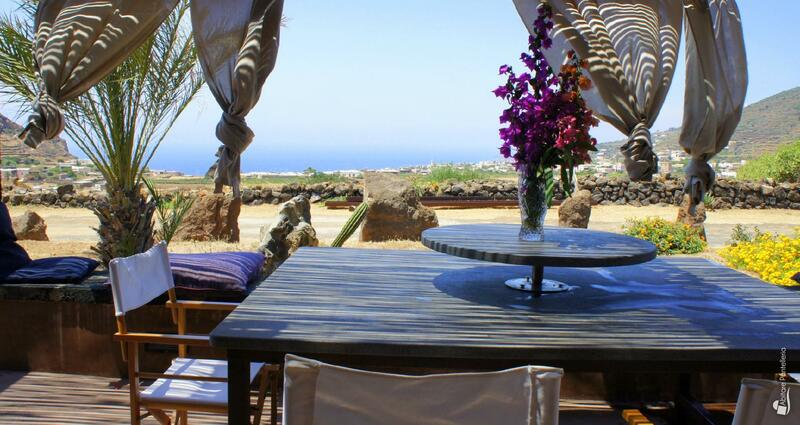 In both dammusi the furnishings are functional and are characterized by a classical style whose lines, colors and materials reminiscent of the Mediterranean architecture and the natural elements. 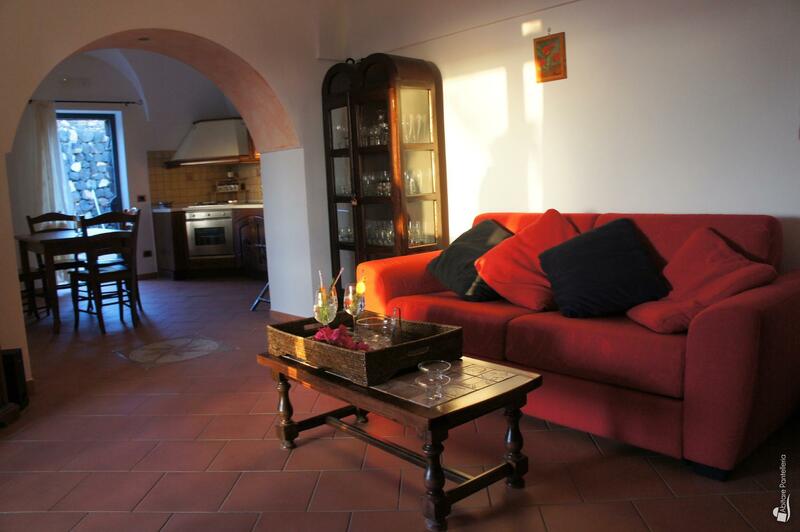 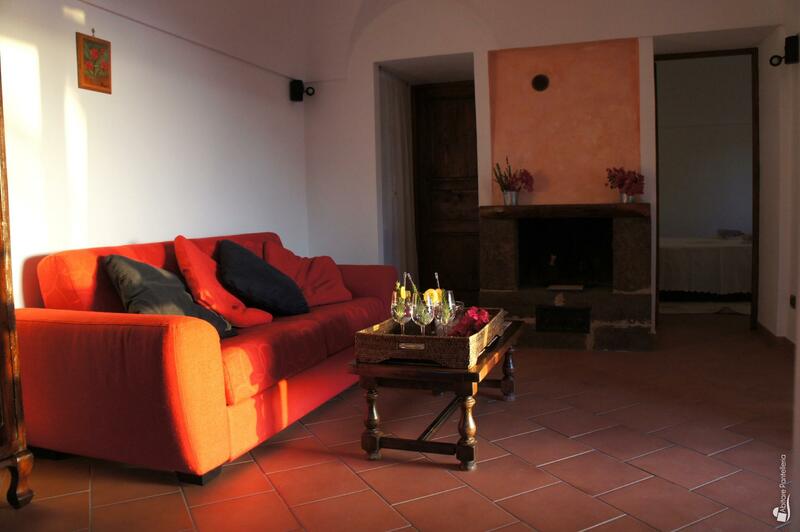 The outdoor areas are spacious and well-kept, with a nice terrace covered with cane roof and furnished with lounge chairs and dining table with sea view, barbecue, and a typical Pantelleria garden, an oasis of relaxation in close contact with nature. 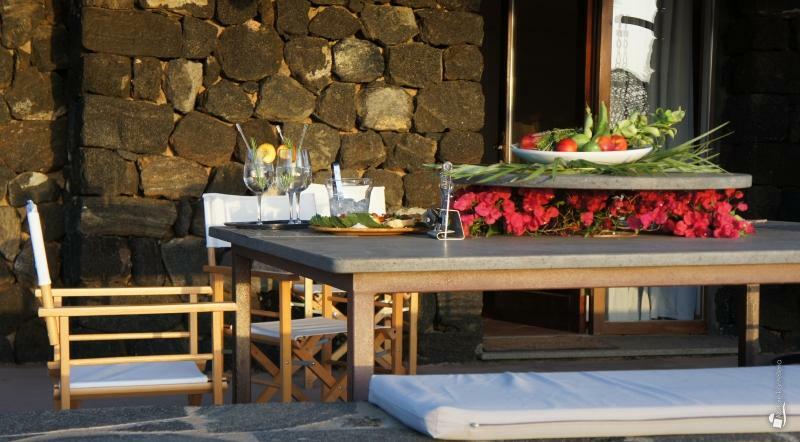 The dammuso Pietra Nera is located in a strategic spot of Pantelleria, a short distance from Scauri and thus from every service and comfort needed during the stay, but also from some of the most beautiful and famous places of the island for those who want to go to the sea and fishing (from Nikà to Punta Fram, to Balata dei Turchi to name a few places) or for those who want to in hike and trek, for example in the nature reserve. 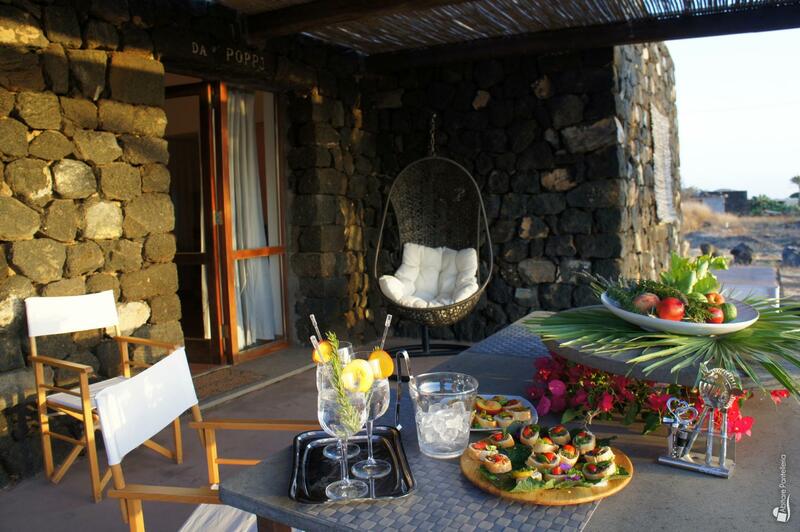 It is a place of peace that allows you to take advantage of the best the island offers in every facet.